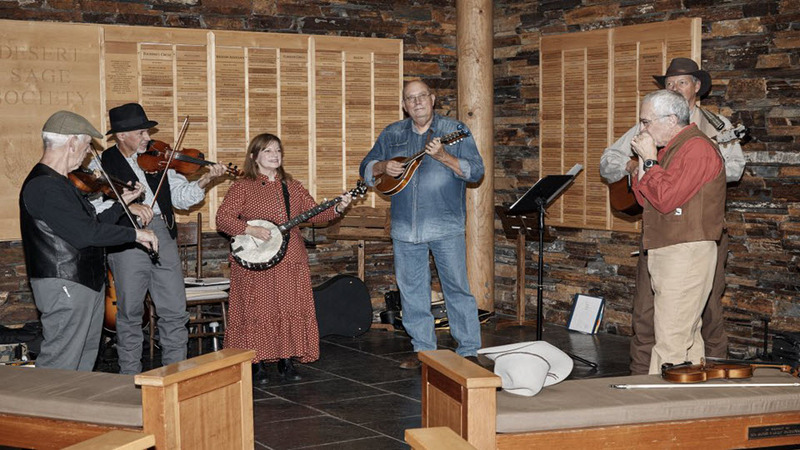 Join us at the High Desert Museum as we feature the music of the Thorn Hollow String Band. Hear some toe-tapping tunes from our pioneering house band. Dancing encouraged! 11:00 a.m. to 2:00 p.m. Free with museum admission.